A copy of the Information Pack is available below. 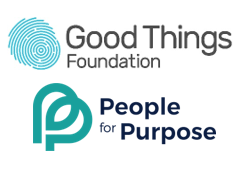 If you have specific questions about this opportunity, please email hello@peopleforpurpose.com.au. 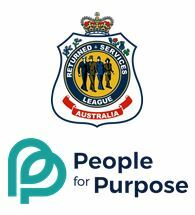 The Returned and Services League of Australia New South Wales Branch (RSL NSW) was formed in 1917 and currently has 40,780 members in 350 sub-Branches throughout New South Wales.